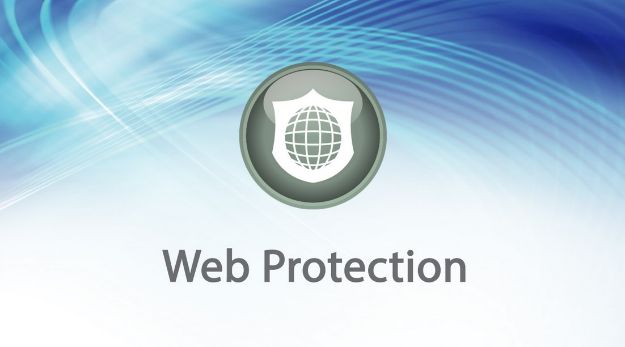 Web Protection can be a sensitive topic in companies today. Not allowing a user to go where they once were allowed can cause hard feelings. The importance of great communication between you, the client and the client’s employees is paramount to a successful Web Protection implementation. In this article we will not only step through the configuration of Web Protection, but we will discuss how to ensure that your clients and your client’s employees are provided with necessary information and have proper expectations for this change. “Do you currently have a written company policy on employee Internet usage”? If your client has a policy in place, ask for a copy of it and inquire as to how they currently enforce the policy. If they don’t then have some examples of how companies are protecting themselves against legal liability with web protection. “Would you be interested in an evaluation on the way your company utilizes the Internet”? 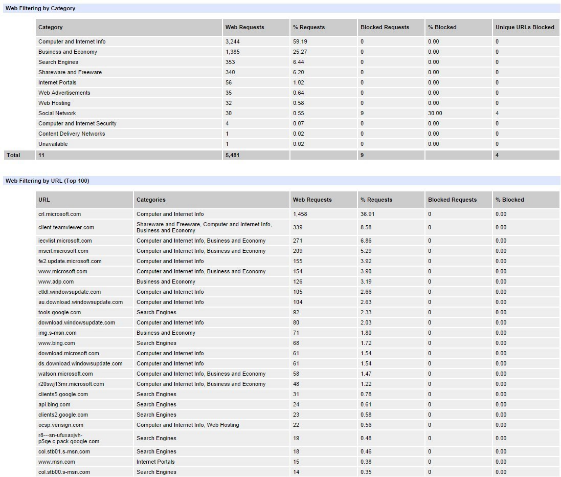 Explain the value of understanding how their company’s Internet usage effects speed and productivity of their employees. Ask how much of their current bandwidth are they using? How many requests are made to social media sites a day? What applications are using the majority of bandwidth? 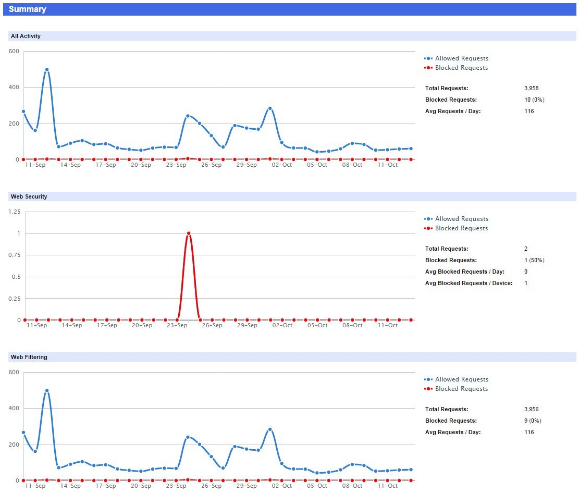 All of these questions and more can be answered by deploying the Web Protection on the client’s computers with a policy in place that blocks nothing and then running a Web Protection Overview Report in your Dashboard: this document then becomes a powerful sales tool. 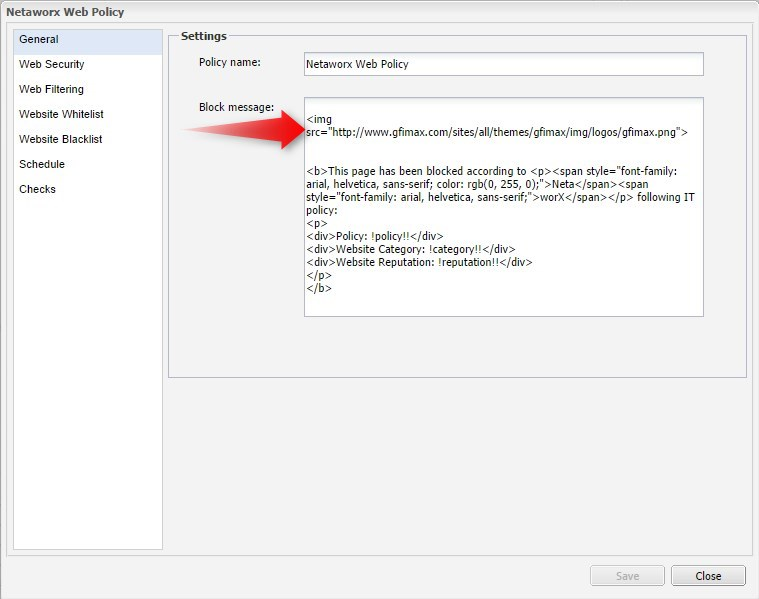 The first task you want to complete is to create a Web Protection Policy that does not block anything. 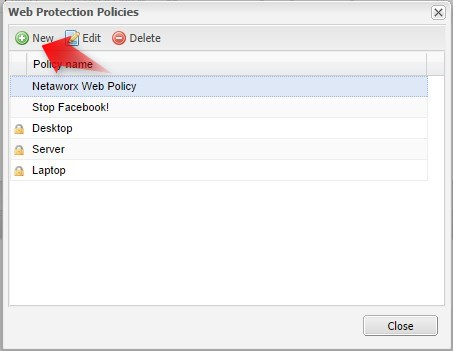 Click on Settings > Web Protection > Protection Policy and then click on the New button. The next step is to select a name for the policy and to select a base policy. 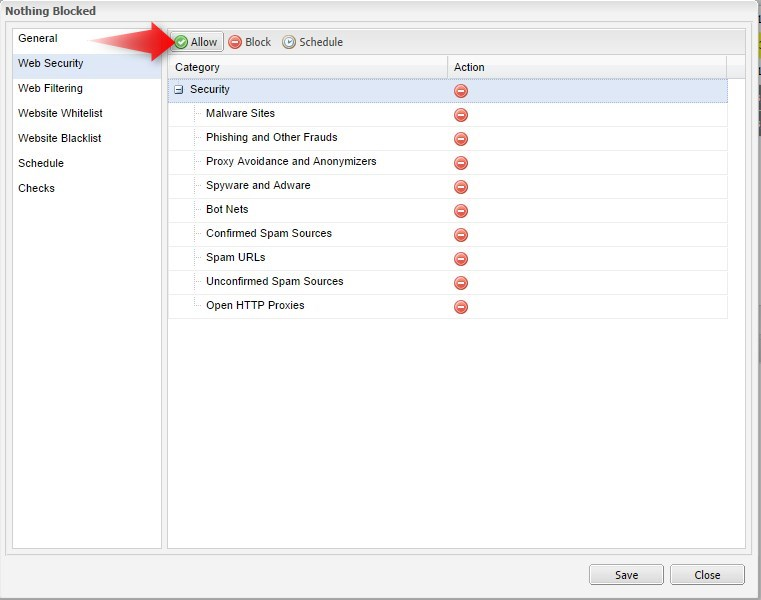 Open the Web Security and web Filtering and “Allow” all the existing Blocked Categories and click Save..
After a week or more has passed, run a Web Protection Overview Report: Click on Reports > Web Protection Reports > Overview Report. Take this report and have an in depth conversation with your client about their company’s web policy and then base your sales presentation on the value of the Web Protection Service. Be sure not to sell the service short… It has substantial value to most clients. 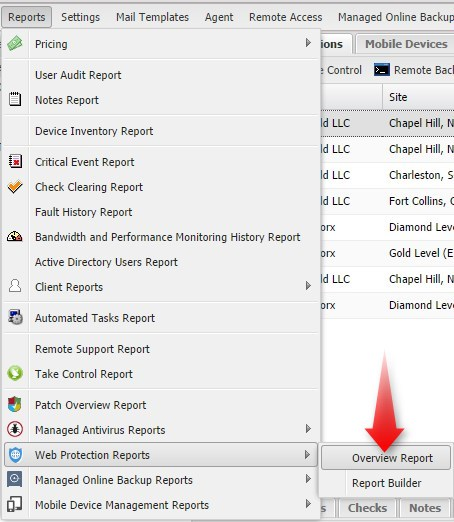 Use the Web Filtering by URL section of the report to help guide you in building a custom policy. You want to ensure you aren’t filtering any legitimate sites they are hitting for business purposes. Since a single site may have more than one category, you don’t want to accidentally block a website that the company uses for business purposes. Add as many of the legitimate business application sites to the whitelist as you need to in order to ensure they don’t get blocked. 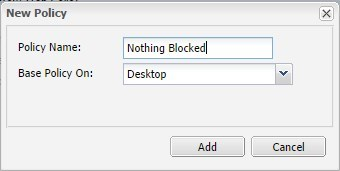 The Block message should contain as much information as to why the page was blocked and who it was blocked by. It is a good idea to let the users know it is their company’s policy is why the page is blocked and it is not you the MSP blocking it. Since this message is created using basic HTML, you can even insert the client’s company logo into the block message. Good Luck on you Web Protection Deployment!